LIKE MOST NEW YORKERS, I was happy to see Occupy Wall Street arise. * We need more of that spirit in the neighborhood and preservation battles against the Lords of Real Estate that are welling up all across the city. 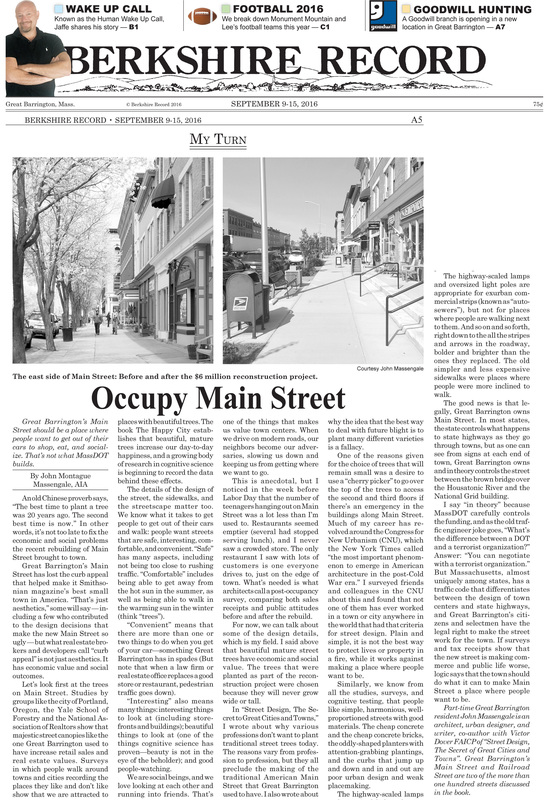 When I wrote Occupy Main Street for the Berkshire Record, I didn’t realize that the Record had already published a piece with the same name, at the time of Occupy Wall Street. And in Dallas, Texas, Reoccupy Main Street focused on the battle between Big Box retailers and local stores and commerce. That’s a natural issue in the home of the Berkshare and the Schumacher Institute for a New Economics. Even though it talks about the intersection of Broad and Wall Streets, my post Occupy Broad Street is not about the 1% versus the 99%. 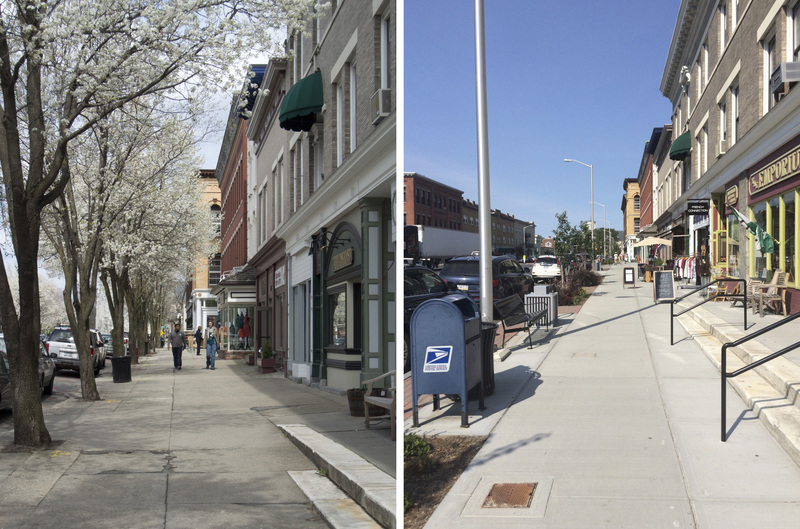 But Broad Street in New York City and Main Street in Great Barrington share a common issue, which is how we reclaim the street for everyone, after giving it to the car the last 50 to 100 years. Reclaiming Broad Street includes taking the streets around Broad and Wall, many of which are still dominated by cars, and occupying them for people. 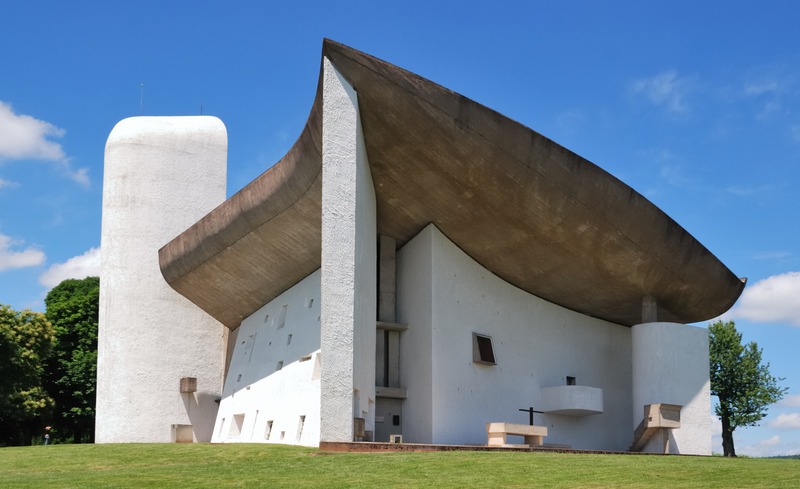 Le Corbusier, Notre Dame du Haut, Ronchamp, France, 1954. 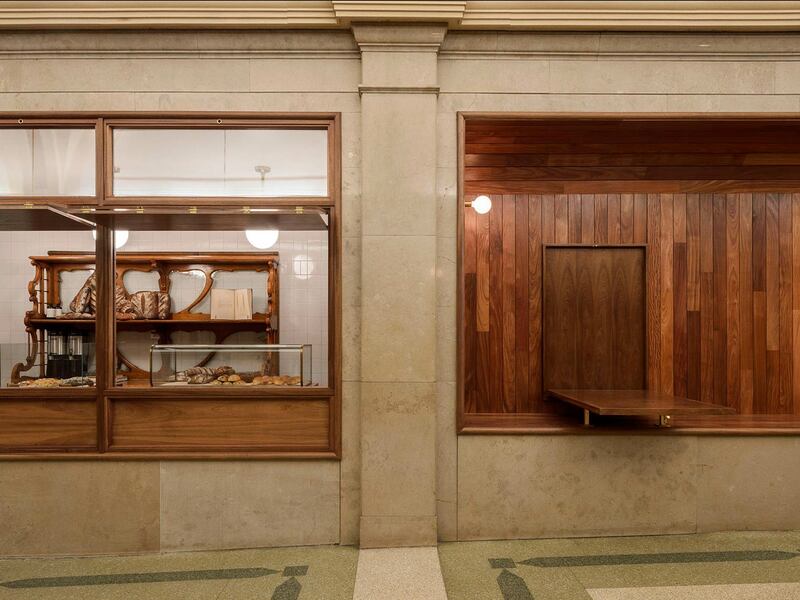 MANY ARCHITECTURE SCHOOLS in the northeast have become more like art schools than architecture schools. They emphasize conceptual “autonomous” architecture and personal expression, and neglect materials, construction, composition, context, placemaking… the list goes on and on. When I was on a design jury with Michael Graves about a year before his death at one of the most prominent architecture schools in the northeast, Michael didn’t know what to say, because none of the students were designing architecture as he knew it (and he didn’t want to criticize them). “They’re not drawing buildings, they’re drawing pictures of buildings,” said one of the other jurors. Like me, he had been a student of Michael. 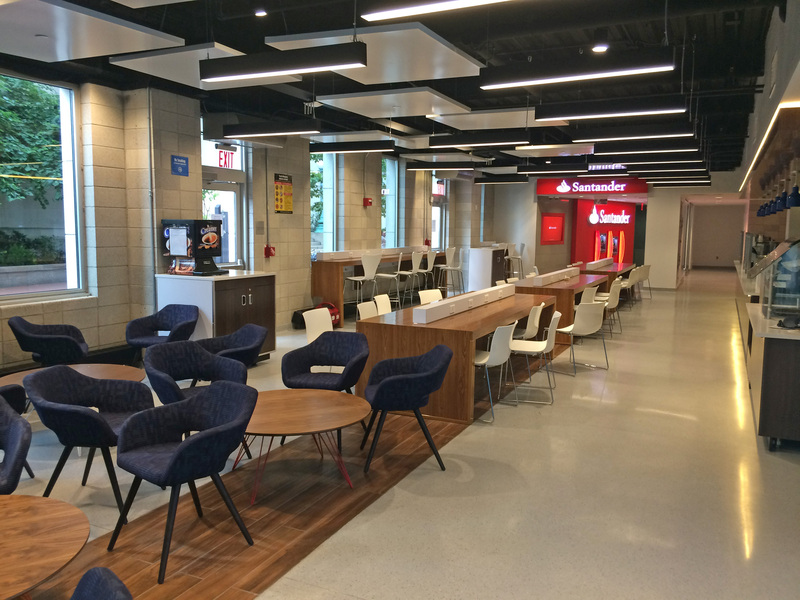 Last week, I happened to see this renovated student lounge at Columbia, which looks to me like a Delta Airlines lounge at any airport anywhere in the world. And a few days before that I was at Le District, a “French food court” (oxymoron) advertised as “New York with a French attitude.” In reality, it has all the architectural charm of the upscale, tax-free shopping mall at Heathrow Airport. The new, nearby Eataly—a place with wonderful food—isn’t even as good as the best parts of Heathrow. It just looks like many sub-urban shopping malls. That’s shocking for a place selling the Italian brand. No country in the Western world has as much man-made beauty as Italy, where even the choice of the table cloth and the placement of the silverware on a restaurant table are frequently a work of art. In other words, at the same time that New York has suffered an invasion of “Iconic” buildings that are identical in character to iconic buildings in other centers of global capitalism, it has also suffered a rash of interiors of inexpressive corporate Modernism identical to many other non-places around the world. A surprising number of offices in New York have a very limited range of expression at their fingertips (or mice—this work is rarely hand-drawn, which is part of the problem). Firemen’s Memorial, Harold Van Buren Magonigle and Attilio Piccirilli, Riverside Drive at 100th Street, 1913. 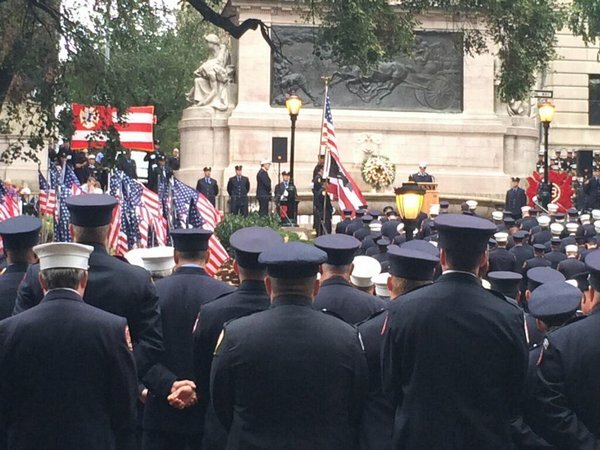 THE FIRST YEAR AFTER 9/11, New York firemen started an unofficial memorial service at the Firemen’s Memorial on Riverside Drive. Small at first, it has grown into a large annual event. Today, the 15th Anniversary of 9/11, hundreds of New York’s Bravest turned out to honor the 343 firemen who died on 9/11. Each name and rank was read out loud, followed by the ringing of a bell. Moments of silence were observed at times like 10:28, when the first tower fell. Great Barrington’s Main Street should be a place where place people want to get out of their cars to shop, eat, and socialize—under a majestic canopy made with tall trees. That’s not what State DOTs build, however. This story originally ran in the Berkshire Record, following earlier stories written before the rebuilding (links below). AN OLD CHINESE PROVERB says, “The best time to plant a tree was 20 years ago. The second best time is now.” In other words, it’s not too late to fix the economic and social problems the recent rebuilding of Main Street brought to town. Great Barrington’s Main Street has lost the curb appeal that helped make it the Smithsonian’s best small town in America. “That’s just aesthetics,” some will say — including a few who contributed to the design decisions that make the new Main Street so ugly — but what real estate brokers and developers call “curb appeal” is not just aesthetics. It has economic value and social outcomes. Let’s look first at the trees on Main Street. Studies by groups like the city of Portland, Oregon, the Yale School of Forestry and the National Association of Realtors show that majestic street canopies like the one Great Barrington used to have increase retail sales and real estate values. Surveys in which people walk around towns and cities recording the places they like and don’t like show that we are attracted to places with beautiful trees. The book The Happy City establishes that beautiful, mature trees increase our day-to-day happiness, and a growing body of research in cognitive science is beginning to record the data behind these effects. 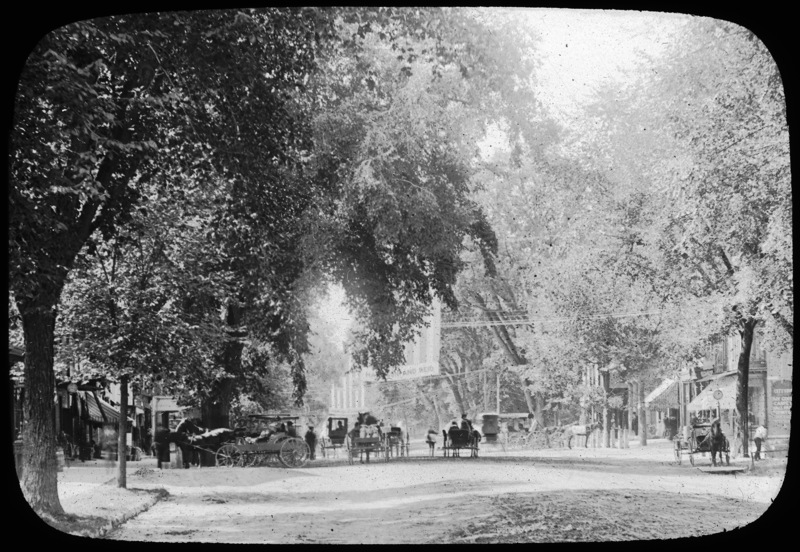 Great Barrington’s Main Street in the Nineteenth Century, when it had a classic American streetscape of mature street trees forming a canopy over the space. 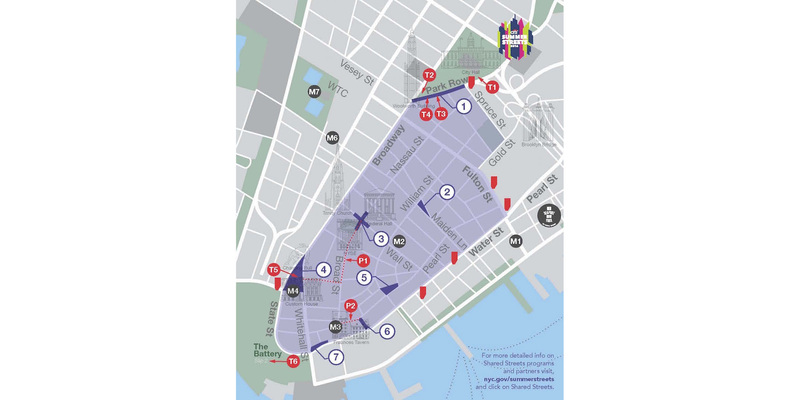 THE NYC DOT’S SHARED STREETS: LOWER MANHATTAN will take place Saturday, August 13 as part of the annual Summer Streets program. Frankly, it looks like the weather will not be good, but the rain will come and go, and this will be an important step towards the type of streets and street life we need in New York. Eighty percent of Manhattanites don’t own cars, and only twenty percent of Manhattan commuters get to work by car—but we continue to give most of our public realm to motor vehicles traveling at speeds that kill pedestrians. That’s not the DOT’s fault. They have asked the Albany legislature for measures that would be better than what we have. But the evolution of the revolution is slow. In the meantime, come support the Shared Space effort this Saturday. It’s August and the event is only two days away, but if enough CNU NYC and CNU New York members would like, we will have a meetup during the event. 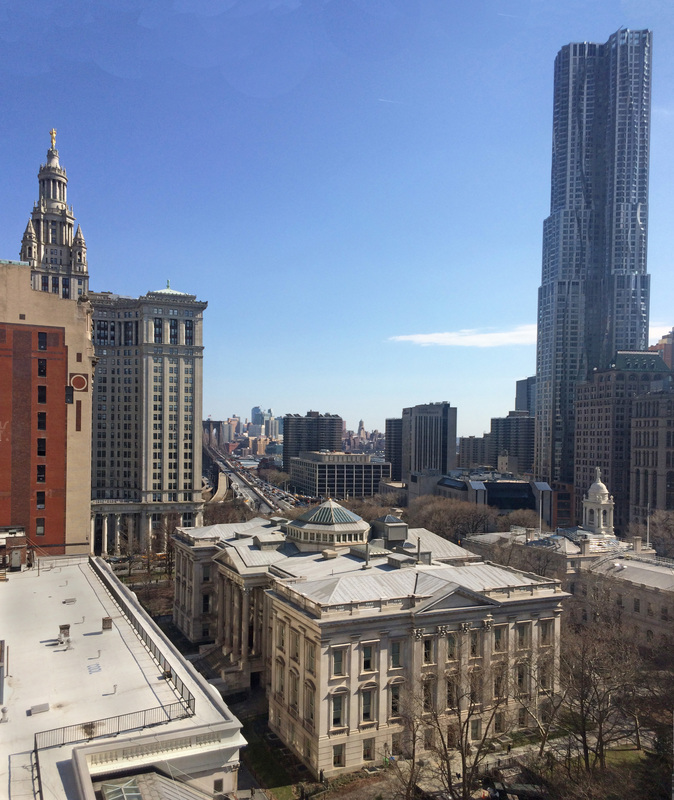 Write to us at info@cnu.nyc or RSVP at http://bit.ly/nycshared. 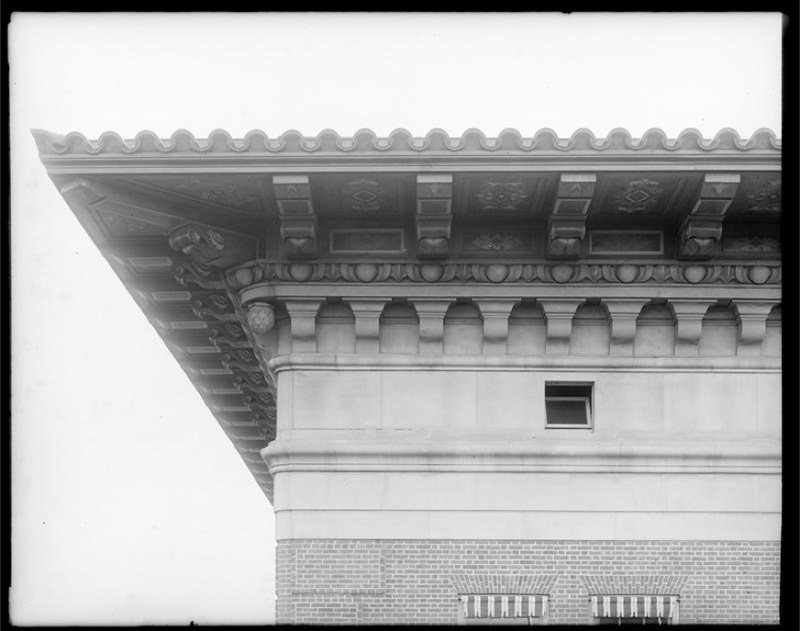 Above & Below: Astor Court, 209 West 89th St, Charles Platt, 1915. 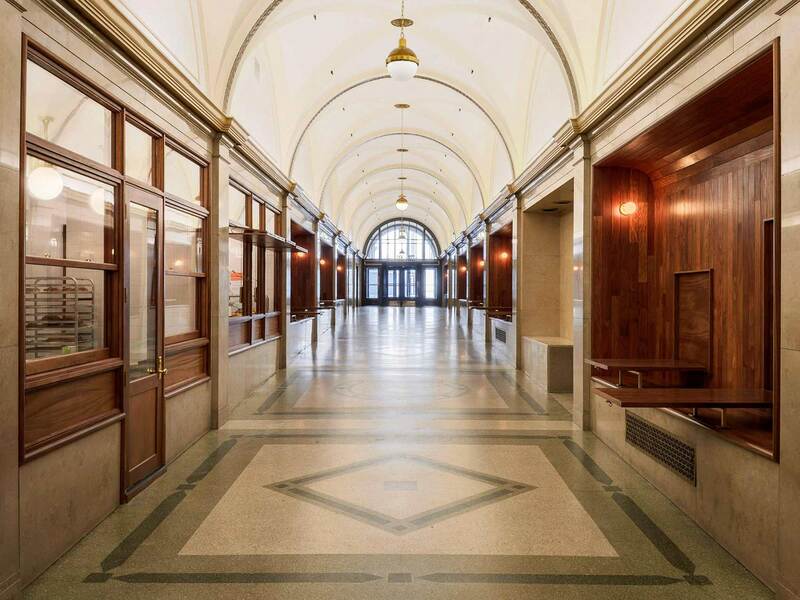 Below: United States Rubber Building, 1790 Broadway, Carrère & Hastings, 1912. The Residential and Commercial Champions. Leave suggestions in the comments if you have alternative candidates. Seemingly every time I say something about shared space on Twitter, one or more English cyclists pop up to say “That’s not shared space.” Let’s settle this once and for all, without the character count limits of Twitter (which get worse when you add more people to the Tweet). 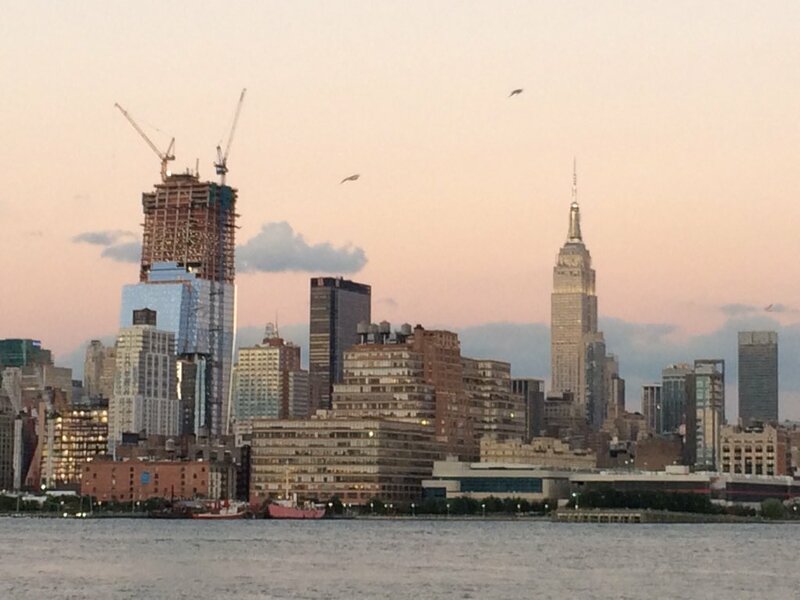 WE ALL UNDERSTAND why so many normal, rational New Yorkers can act like NIMBYs—because we’ve all seen alien, intrusive development in New York like Billionaire Row and Atlantic Yards. 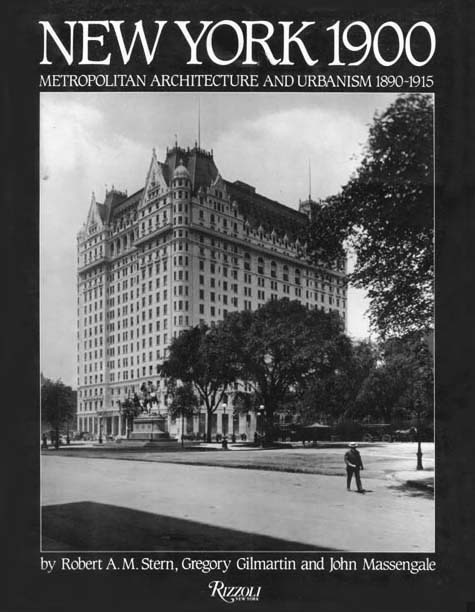 Recent developments at the American Museum of Natural History brought this to mind, because multiple neighborhood groups are opposing the latest building proposal from the venerable, much-loved institution. I commented on the situation in a discussion with a group called New Yorkers for a Human Scaled City (a good idea if ever there was one—if you wonder what that means, they will soon be showing the film The Human City on Thursday, May 26). One of my points in the discussion was that good urban design can sometimes be in conflict with preservation and conservation. After all every street and block in New York City (and London, and Paris, and Rome, for that matter) replaced open space and beautiful trees. 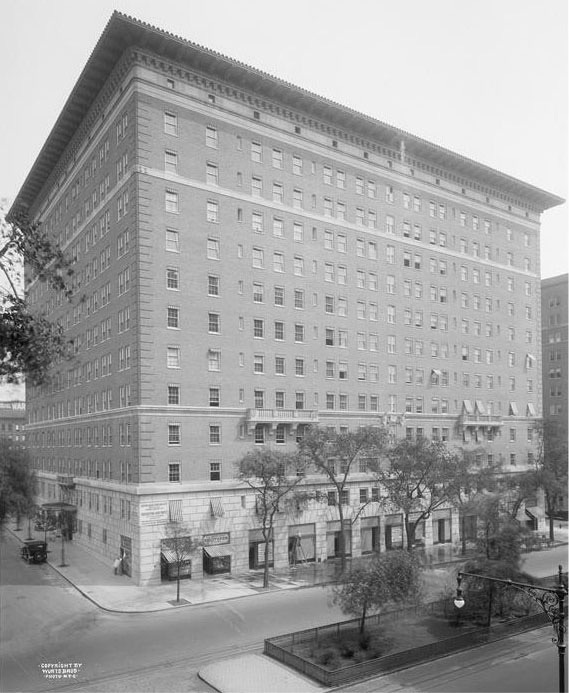 When we built Grand Central and the Dakota, New Yorkers felt they were part of a city getting better and better. A problem now, as I mentioned, is that these days we think that what we’re losing is better than what we’re getting, with good reason. 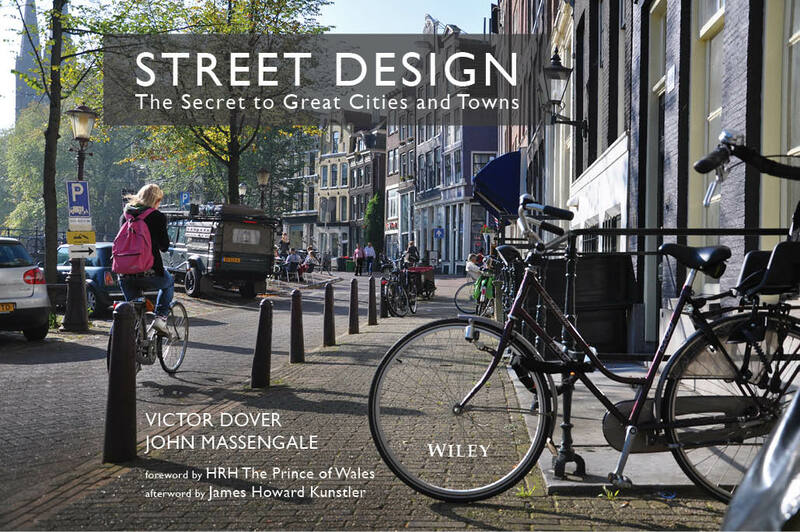 But there are principles of urban design, building design, and placemaking that we should look at when we discuss what to do in our cities. The current emphasis on “innovation” and bling has left many of use cold, but if we live here we are probably also city lovers. And cities are made by us. The “property rights conundrum” mentioned below is a red herring if what the museum does is also what is best for the city and its citizens. WE ALL UNDERSTAND that in architecture Modernism has promoted the expression of industrial materials. For one hundred years, its proponents have declared that Modernism is not a style but a rational, modern way of building. 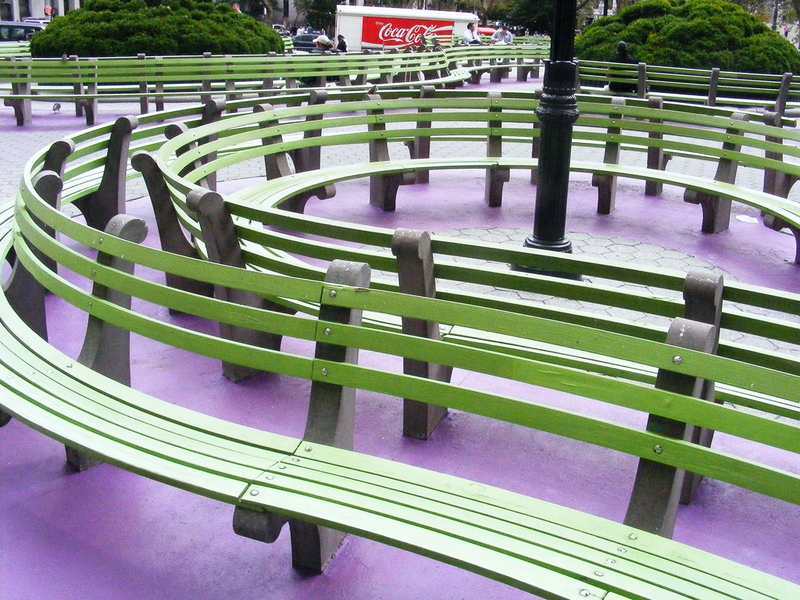 Last week, I happened to see three new New York City parks that had curving benches like the ones in the photos above and below. 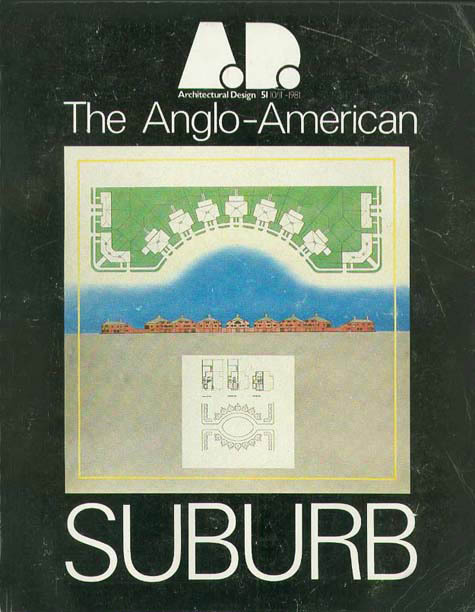 It made me realize an obvious point I had somehow never thought of before: the visual character of Modernist landscape architecture is almost entirely a matter of fashion. There is nothing in the nature of a bench that says “Curve me,” yet curving benches are the new landscape cliche around the country and the world. Why? Because they are not traditional. Regional varieties of plants and trees are a good modern fashion, but of course traditional gardening was regional before the Industrial Revolution brought global trade, greenhouses, and then modern fertilizers. Where Modernism enters the picture is in planting the trees and plants in ways that don’t look traditional. What does “traditional” mean in this case? 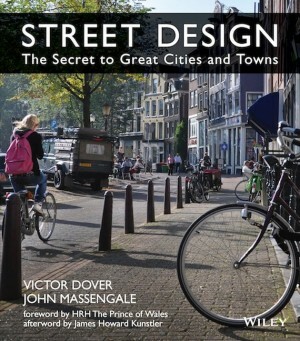 In many ways it means “using placemaking”—using design to shape places where people feel comfortable. That can mean, for example, lining trees up in an allée that creates a majestic canopy that roofs an “outdoor room” between the trees. Or lining benches up and placing them opposite each other to shape a comfortably proportioned space. Neuroscience and modern cognitve research show that there proportions and geometries humans innately respond to, the same harmonic proportions used in Classical art, architecture, and music for millennia. Arranging benches like the ones above are the opposite of placemaking. 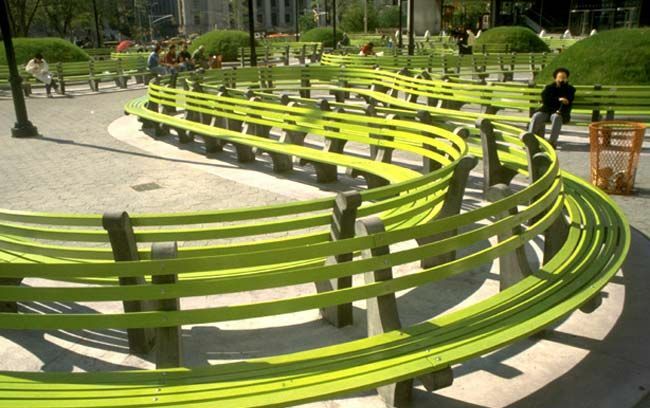 Instead of shaping space, the benches create a two-dimensional pattern best seen in the landscape architect’s drawings. It’s not surprising that if you make a Google image search for benches like this, you won’t see many people sitting on the benches.